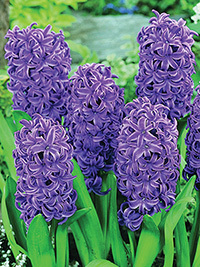 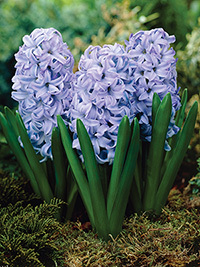 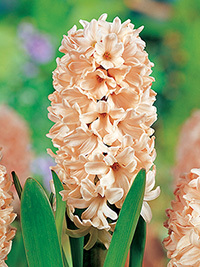 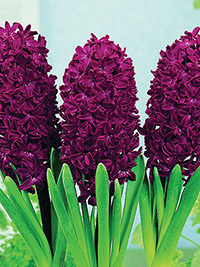 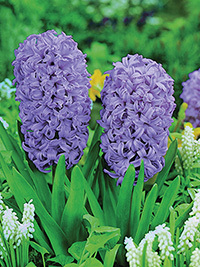 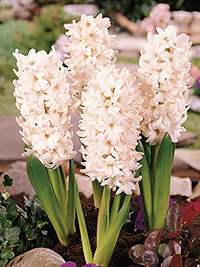 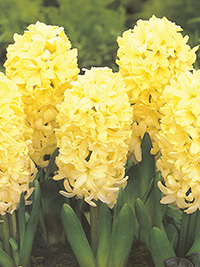 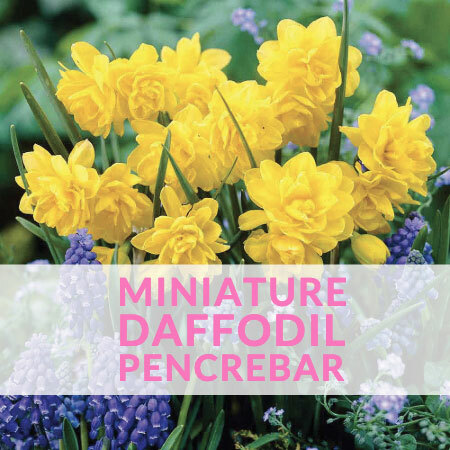 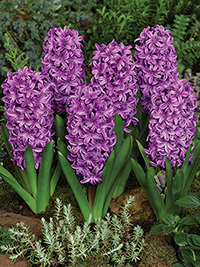 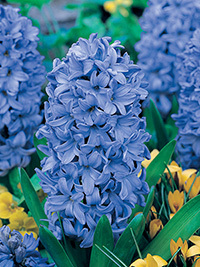 Hyacinths For spring fragrance, Hyacinths cannot be beaten. 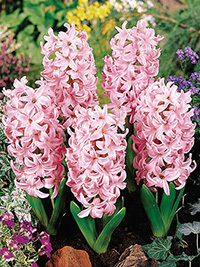 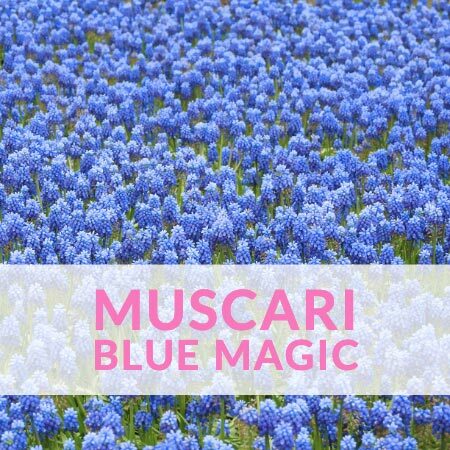 Great in a well drained position in the garden, but at their best in large pots full of a single colour. 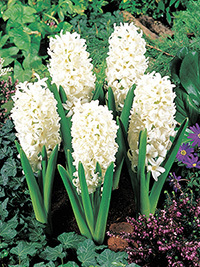 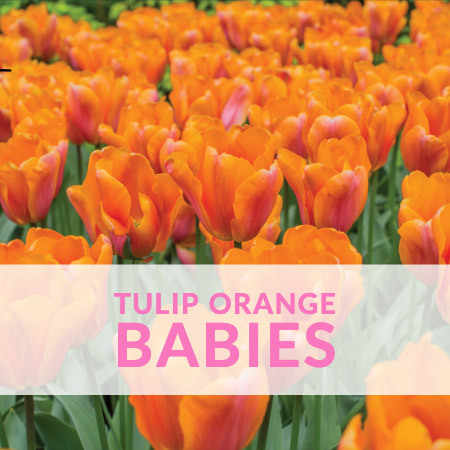 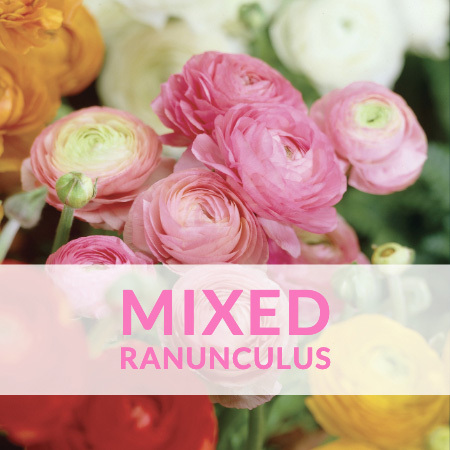 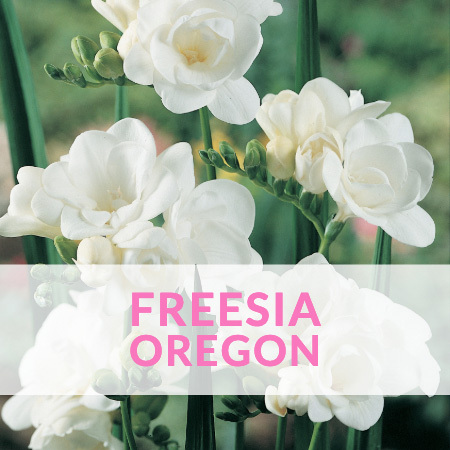 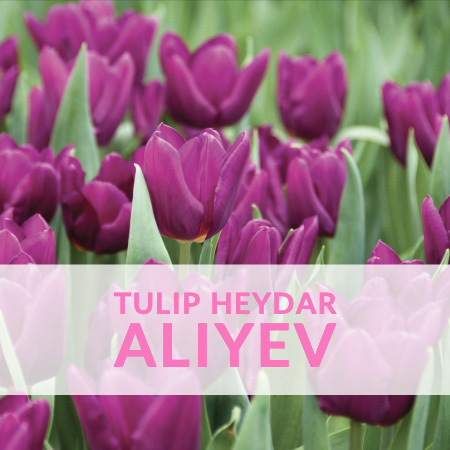 In warmer areas, chilling the bulbs for six weeks before planting is recommended. 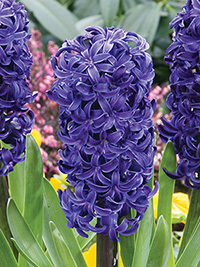 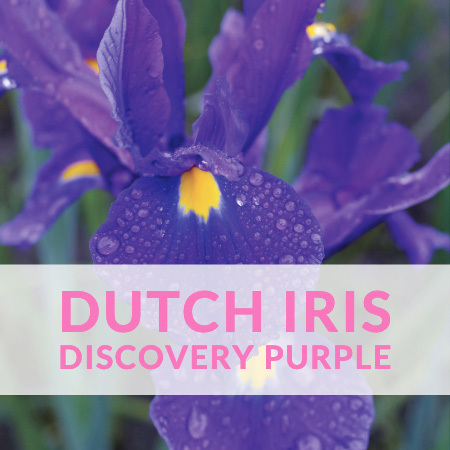 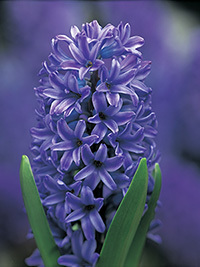 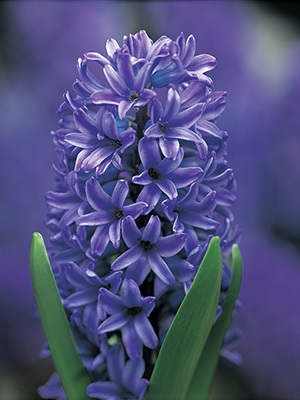 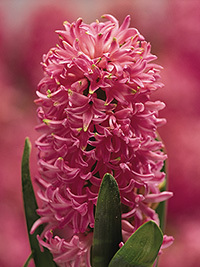 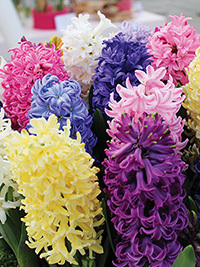 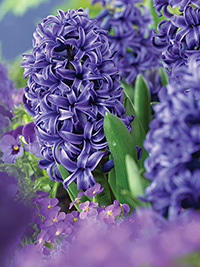 For spring fragrance, Hyacinths cannot be beaten. 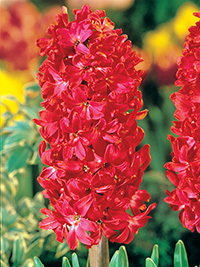 Great in a well drained position in the garden, but at their best in large pots full of a single colour. 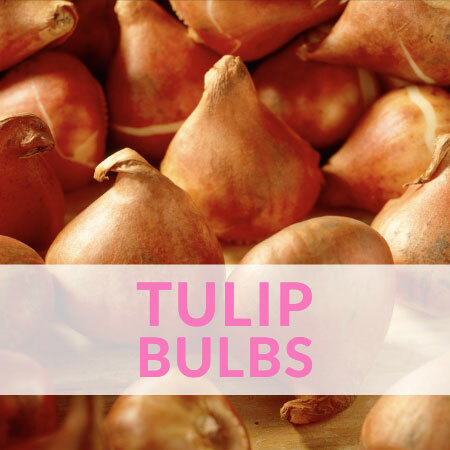 In warmer areas, chilling the bulbs for six weeks before planting is recommended.